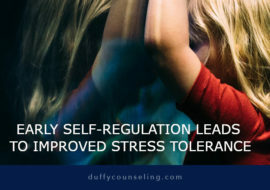 Students nowadays are dealing with issues and challenges most of us didn’t have when we were younger, including technology, social media, intense peer pressure, and more. 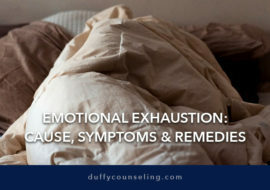 Licensed therapist with Duffy Counseling Center, Patrick Ryan, MA, LPC, offers tips and advice to help kids adjust back to school after their long summer breaks. 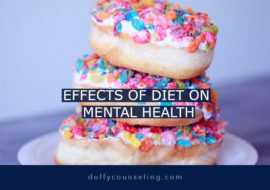 Teenagers can often show changes in behavior as a result of normal growth patterns. But when are those changes beyond normal and a sign of something more serious? Duffy Counseling Center’s Katharine Ryan Rosenbaum, MA, LPC discusses “Managing Teen Anxiety” on Great Day Washington on December 18, 2015. 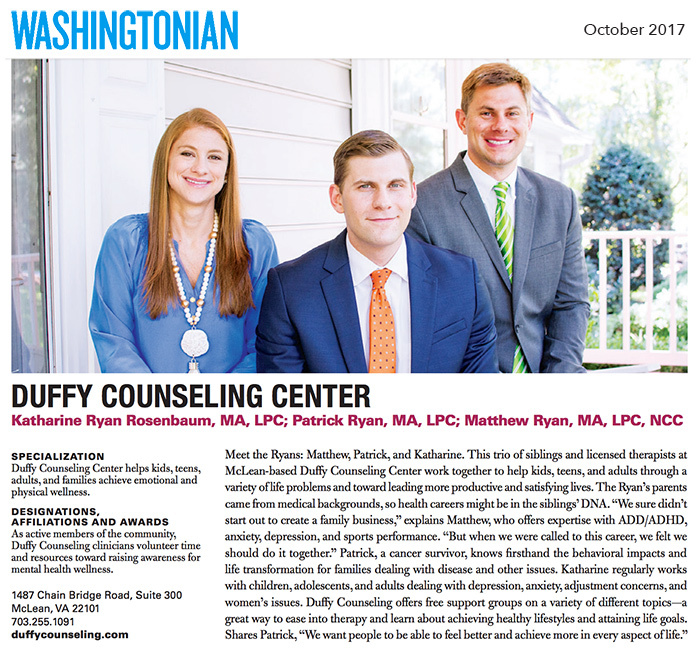 Our three licensed therapists have been profiled in Washingtonian Magazine’s October 2017 edition!